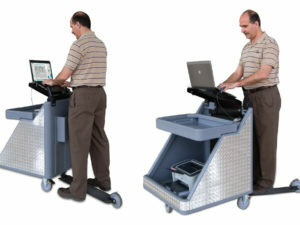 Furniture material handling equipment helps in the factory production environment by simplifying and making work efficient . Benefits for using the proper equipment are moving large quantities of heavy materials and rolls such as leather goods and heavy woven goods, stacks of cut material and people. 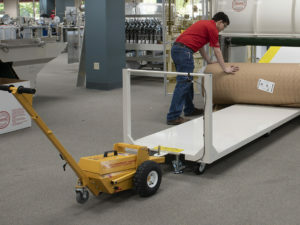 An electric dolly or electric tug can make the workload much easier for operators by pulling a single cart or hooking up multiple carts in a train. 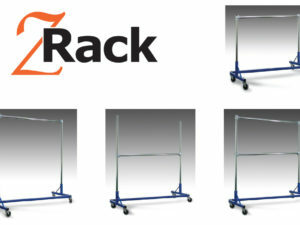 Standard material rack on casters is easy for an operator to maneuver materials to be sewn in their work area. 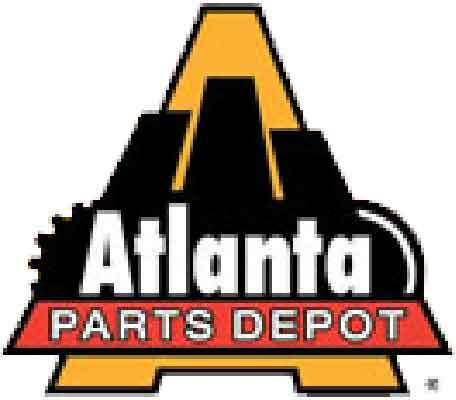 It’s also important to move people efficiently, such as sewing machine technicians, stocking items, janitorial, maintenance, material handling, and simply moving around the factory from one end to the other and in tight working conditions.